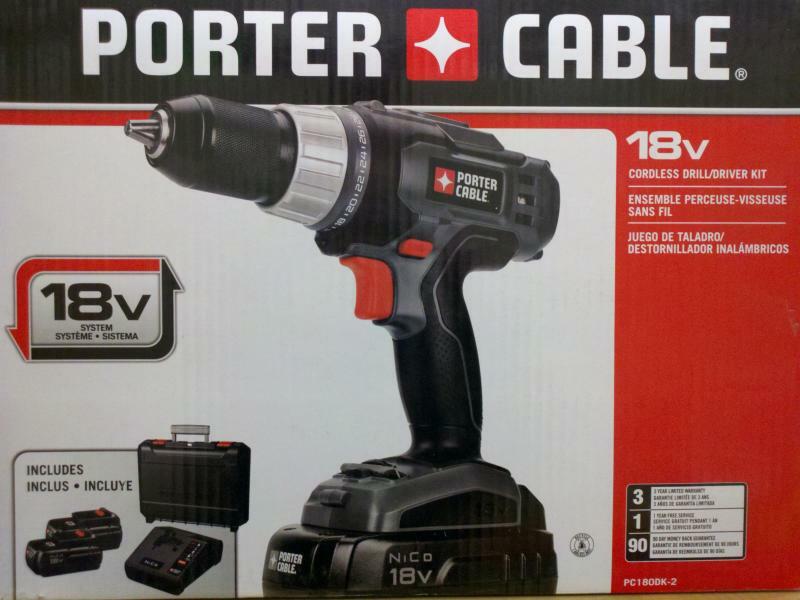 To purchase an item pictured here simply click the picture and enter the SKU, or UPC into the search box at the top right of the catalog page, Or click on the SHOP NOW icon at the top of this page to browse thousands of available products! CALL US FOR THE LOWEST PRICES AROUND ON METALBESTOS CHIMNEY SYSTEMS...IN STOCK! 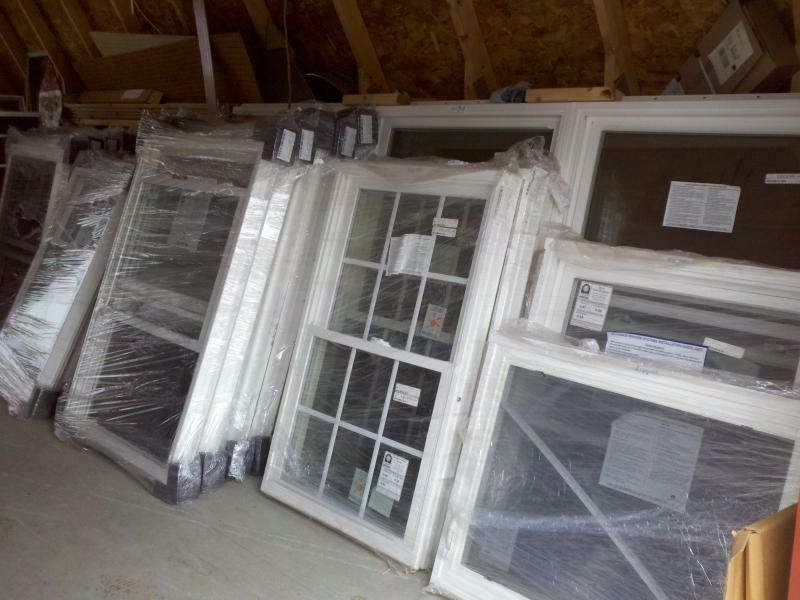 MATHEWS BROTHERS WINDOWS IN STOCK AND BY SPECIAL ORDER. CALL US TO SET UP FREE IN HOME MEASUREMENT. We want you to know where your product comes from. 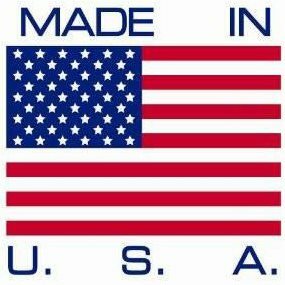 Look for this logo around the store for items made in the USA! © Crandall's Hardware 2008, All rights reserved.